When I was fifteen I had a Saturday job in the local chemist. Situated on a sleepy suburban high street it was pretty easy work, and allowed me to spend the whole day with one of my best friends from school who worked the same shift as me. It also happened to be opposite a well-known recording studio, meaning that our otherwise fairly mundane days were often punctuated by the excitement of seeing a celebrity come in to buy cotton buds, shampoo or other more intriguing (read embarrassing) items. Because the chemist was just around the corner, I was allowed to head home at lunchtime, as long as my friend and I staggered our breaks to ensure that someone was always there to man the till. My Mum would make sure food was ready and waiting, and it was wonderful to eat a proper hot meal in the middle of the day rather than wolfing down a sandwich or surviving on sweets and crisps. I couldn’t begin to remember every meal she made, but one thing I do recall which seemed to make a regular Saturday lunch appearance was salad dressed with a crushed raw garlic vinaigrette. Raw garlic in itself is not a problem. While some people won’t go near the stuff, I love the pungent kick it imparts to a dish, the heady, almost spicy feel as it hits your tongue with a smack of flavour. No, the problem is when you consume raw garlic then head back to work to spend the afternoon serving customers in a shop. It keeps the vampires at bay, but otherwise not so good. When making these bruschette the other day in Italy, I was reminded of those Saturday lunches as I rubbed a fat raw clove of garlic into crisp, charred Tuscan bread. I hadn’t intended to post them as a recipe – a bit of toast rubbed with garlic is hardly going to set the world alight – but because they are something we made practically every day on holiday, because they remind me of holidays and happiness and good times, and because I had some photos I wanted to put up, I decided to write this post. There are just a few things to bear in mind when making bruschetta. First up make sure you pronounce it right, the ‘sch’ is hard not the soft ‘shh’ you hear in restaurants around the world. The bread should be thick, slightly chewy and preferably toasted over the hot coals of a BBQ. Unsalted Tuscan bread is good, but if you don’t have any to hand, sourdough is a delicious alternative. The olive oil should be fruity and good, a notch above anything you’d cook with as in such a simple dish it has nowhere to hide. Sprinkle over a little coarse sea salt – not completely compulsory, but it brings out the flavour. And finally, don’t be shy with the garlic – this is the star of the show and as long as all your guests indulge, there’s no need to worry about garlic breath. Once you’ve made your base bruschetta, the world is your oyster in terms of add-ons. Chop up fresh plum tomatoes and tear over some basil. Smash cannellini beans and pair with blanched earthy chard. Mozzarella with a sprinkling of chilli is delicious, or squash broad beans and mint before crumbling over some ricotta. I could go on and on with the wonderful ways in which you can eat this delicious Italian garlic bread but I won’t. The blank canvas is yours – go and experiment for yourself, safe in the knowledge that you’re keeping the vampires at bay. Get your BBQ nice and hot. 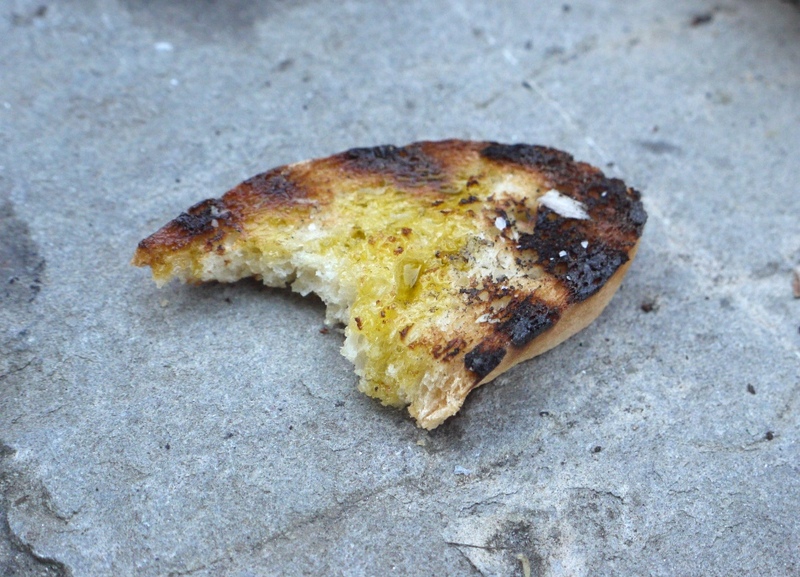 Toast the bread over the hot coals until nicely charred on each side. Remove from the heat and rub one side of each slice with garlic. Drizzle generously with olive oil then sprinkle over the sea salt. Enjoy with a cold glass of wine as the rest of your meal cooks on the BBQ. I ordered bruschetta (with hard sch) in an Italian restaurant in the UK a few years ago, only for the waitress to actually say to me “oh, you mean brushetter!”. I firmly but politely said that no, I did mean brusketta, thanks. I actually don’t mind being corrected by native speakers of a language, if done in very friendly way, but being in-corrected was amusing and annoying in equal measure. Loved reading about your memories working at the chemist. I remember back in secondary school, my friends and I took a job as waitresses, it was real hard work and we had late night shifts too, but it was such good fun because we could spend all that time together and piss our parents off at the same time haha. So lovely, the simplicity is just perfect! 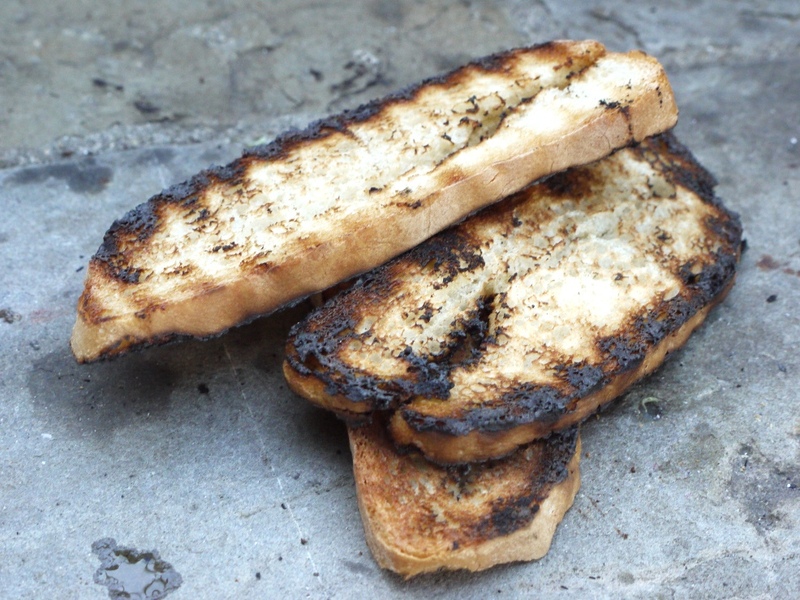 the oil over that gorgeous charred bread looks like perfection! and it sounds like your saturday job was far more exciting than mine! Simple! I love the way you’ve cooked these, it must have give it such a smoky flavour – so perfect :D.
Lovely post! Bruschetta is a staple around my house as is raw garlic. Keeps vampires AND mosquitos away. Also, I loved hearing about your old job at the chemist. It took me back to my first job as a cashier at a local grocery store. Great memories. I love this. The char, the rub of the garlic, and the drizzle of olive oil looks so perfect. Definitely throwing a few good slices of bread on the grill next time it’s going. I know I love mine with a bit of tomato… Just not to your taste? Hehe I bet you saw some interesting things in your job! 😉 I love a good bruschetta too, such a satisfying crunch! 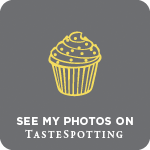 Kavey – haha, I’ve had exactly the same experience! Shuhan – I reckon we all eat so much garlic nowadays that noone notices garlic breath as much! 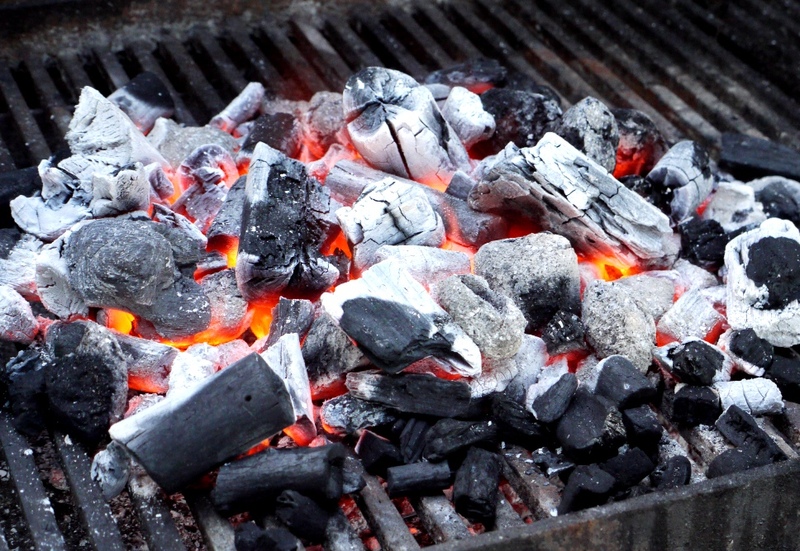 Megan – next time you have a BBQ, pop some bread on as the coals warm up and give it a go! Jenny – it had its moments! 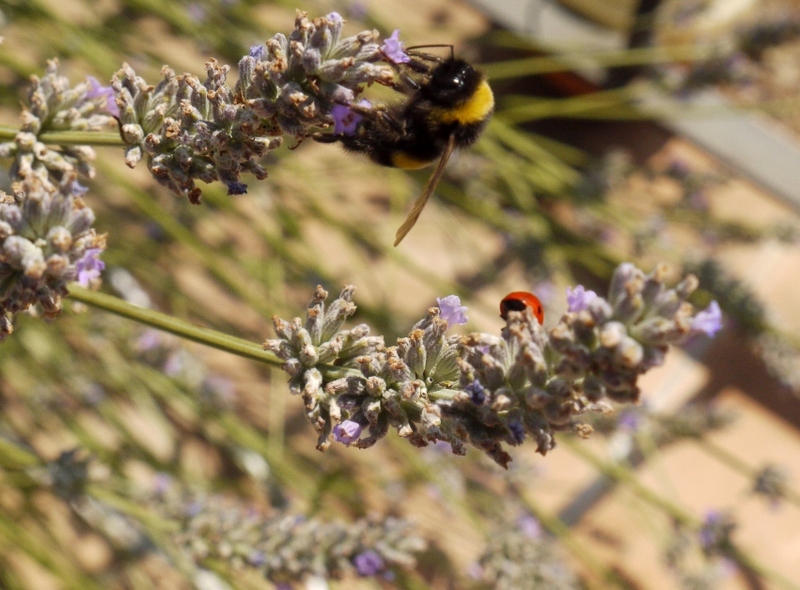 Connie – ah yes, I forgot about the mosquitos – twice the reason to eat raw garlic! Yay for spreading the word to English-speakers on how to pronounce (and spell!) bruschetta!! 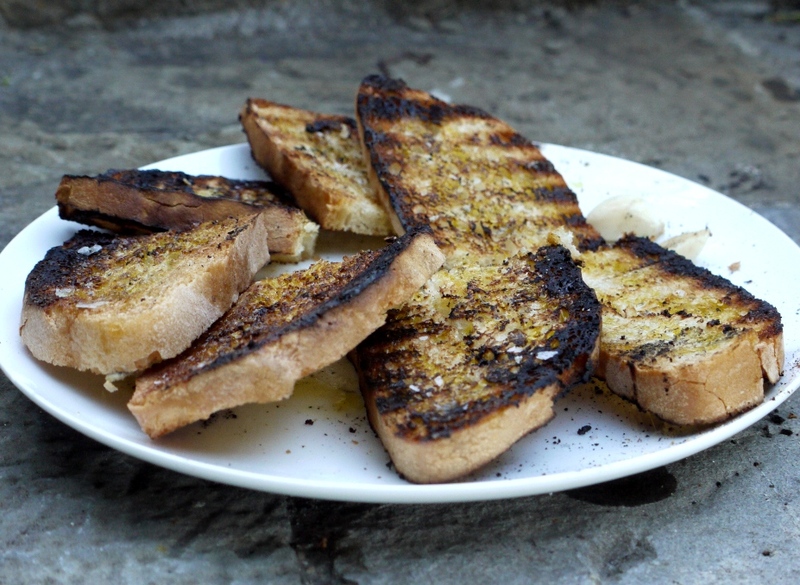 This garlic and oil version is also called Fettunta in Florence, which basically means “oily slice of bread” (fetta unta), which is perfect really as there’s no way you can eat this without getting olive oil all over your fingers and running down your hand! Hey, Italians don’t mess around with language when it comes to food!